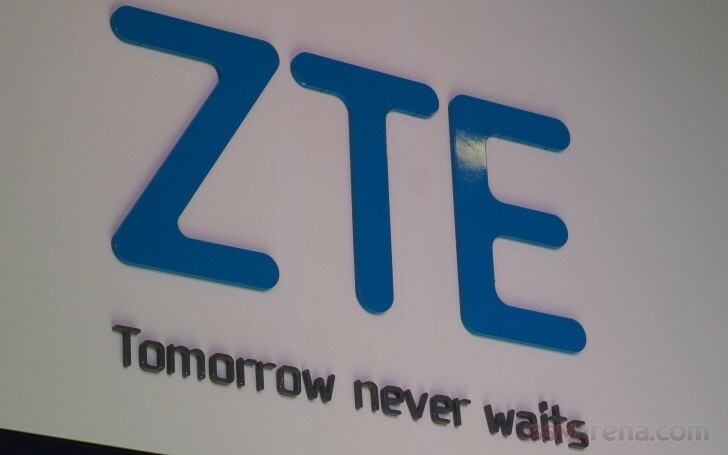 ZTE had a pretty strong presence at MWC 2015 and brought a few phones to the venue. Few among them were actually new. So we decided to go ahead and skip over models like the Nubia Z9, which we have already reviewed and instead focus on a select group of devices that piqued our interest and just so happen to be spread across different ZTE sub-brands. First up is the Blade V6, which definitely sounded new, but turned out to be a different name for the Blade D6. Still, this doesn’t change the fact that we haven't had a chance to look into the model in the past and this was a perfect opportunity. The Blade family usually offers sensibly priced mid-rangers, like the Blade S6 that managed to surprise us pleasantly and got a lot of value for price points. So, here's hoping the V6/D6 can deliver a similar package. Then we took a look at the Nubia My Prague. It is yet another mid-range offer, but this time under the more premium Nubia brand. It does instantly impress with a slick design, premium materials and build quality and of course, the characteristic red color accents of the family. It could prove to be a perfect match for anybody captivated by ZTE's styling in the premium market segment, all inside a reasonable priced package that won't break the bank. An finally, we got our hands on the just announced ZTE Axon Elite, which seems to be the only model we haven't previously seen or heard about. However, it is not an entirely new phone, and it is in fact, very closely related to the ZTE Axon Pro and the Axon Lux. In fact it is something of a variant of the latter, intended for Europe, Latin America and the Asia-Pacific. It does, however, have a few notable differences form its siblings that are worth looking into, like the FullHD display and the new security and authentication methods. But more on that in the following pages. I see many phones are following iPhone design. My Prague clearly inspired by iPhone 6 design ... I'm guessing designers were forced to do it because of management's "suggestion".